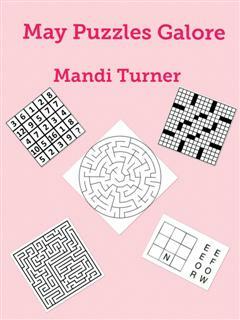 Mandi has been creating puzzles since she was a little girl. She has sold several to online magazines and websites. Mandi also writes stories for children and picture books. She likes photography and loves to take pictures as she hikes. Mandi is currently taking college classes part time. 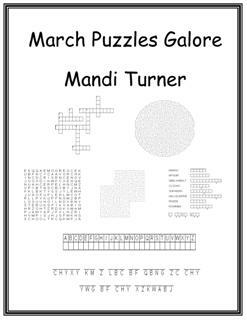 Mandi has created puzzles with a May theme.